Accepting her sad fate that she would be losing the presidential race with the series of poll surveys by both Social Weather Station and Pulse Asia showing her tailing Davao City Mayor Rodrigo Duterte by more than 10 points, Senator Grace Poe is now pinning her chances to hope. “IF THERE IS LIFE THERE IS HOPE,” Poe said. 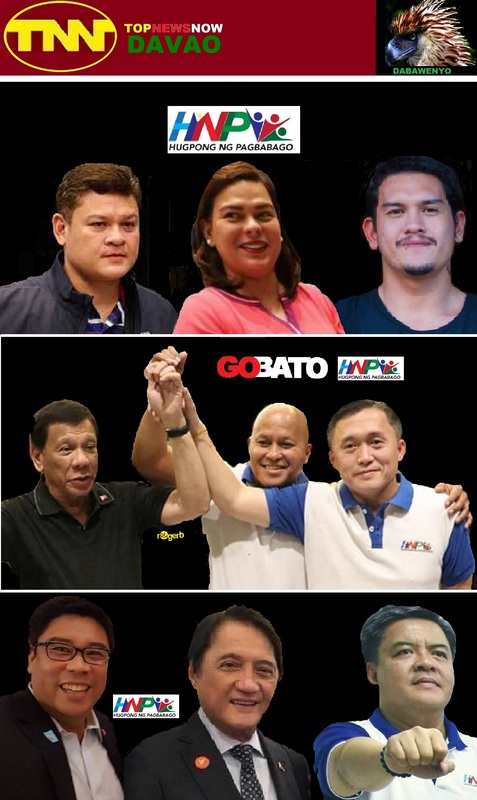 A week to go before E-Day on May 9, Duterte is lording it over all the surveys for presidential preference, with Poe at second and Vice President Jejomar Binay and Mar Roxas tied far away at the third spot.